Nozomi Imamura is working with South Philadelphia High to put a band together and give students the opportunity to find safety and motivation through music. 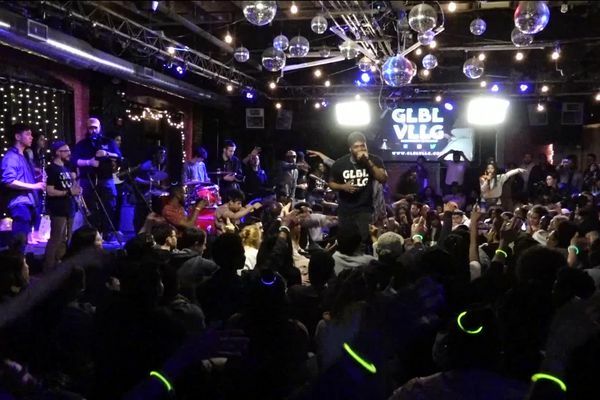 GLBL VLLG is a roving jam session in Philly promoting urban wellness. 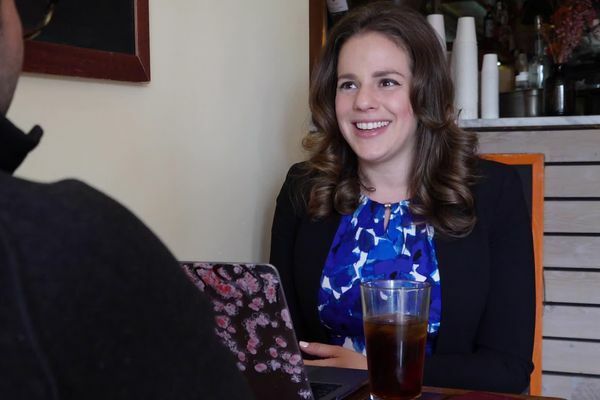 In the age of dating apps, Michal Naisteter thrives as a matchmaker and is helping people in Philly find love. 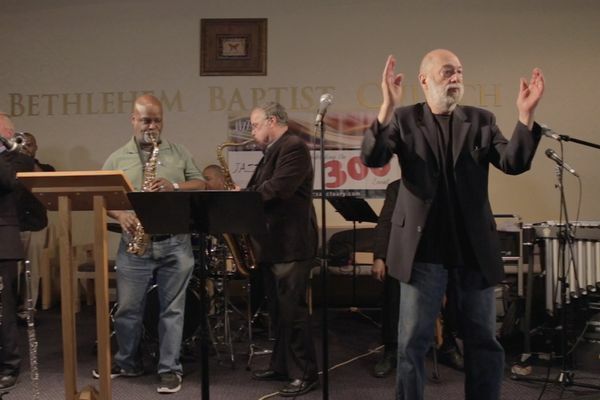 Alan Segal's Jazz Sanctuary has been performing pro-bono for churches and other organizations since 2011. Police involved shooting in Bucks county. Police involved shooting in a holding cell in the New Hope police department, March 3, 2019. Video was released by the Bucks County District Attorney's office. Members of the High Art Project climb to precarious places to play music. Why? For art’s sake. The scene of a fatal shooting at a Radnor Wawa, Thursday night. A suspect has been taken into custody in the shooting of a woman inside the store, police said. The Phillies' 2019 opening day was extra special as fans anticipated the debut of Bryce Harper. Renderings of the Fusion Arena to be built for the sports complex in South Philadelphia. The Whistling Orchestra of Philadelphia will perform March 16 at 7 p.m. at Christ Church Neighborhood House. Due to high demand there is currently a waitlist.